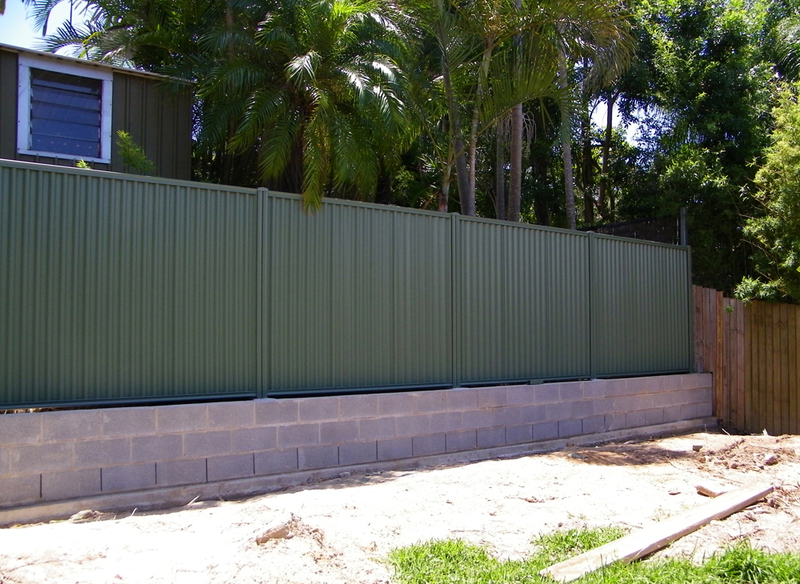 After some hard yacka today, back filling the wall, Charles has put the panels up and finished off the fence with the help of my dad. It looks really good, next we just have to render and paint the blocks. What an improvement!